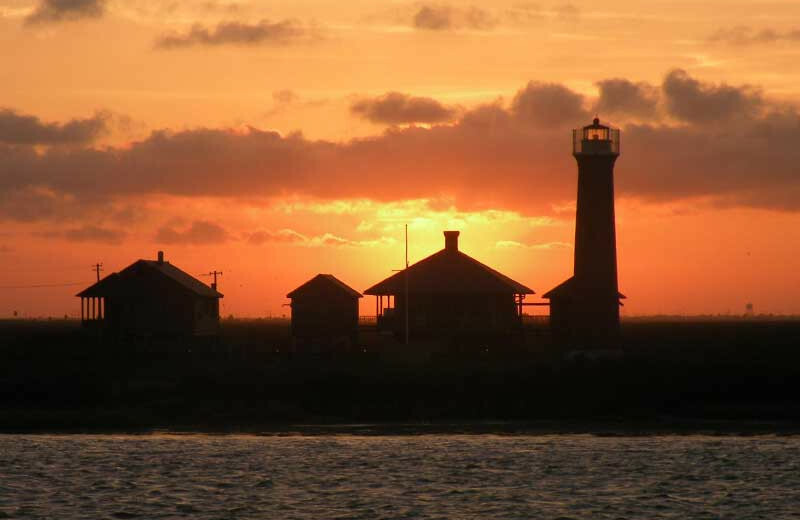 Stay at The Dunes Condominiums and experience a Texas Gulf Coast vacation as it is meant to be. 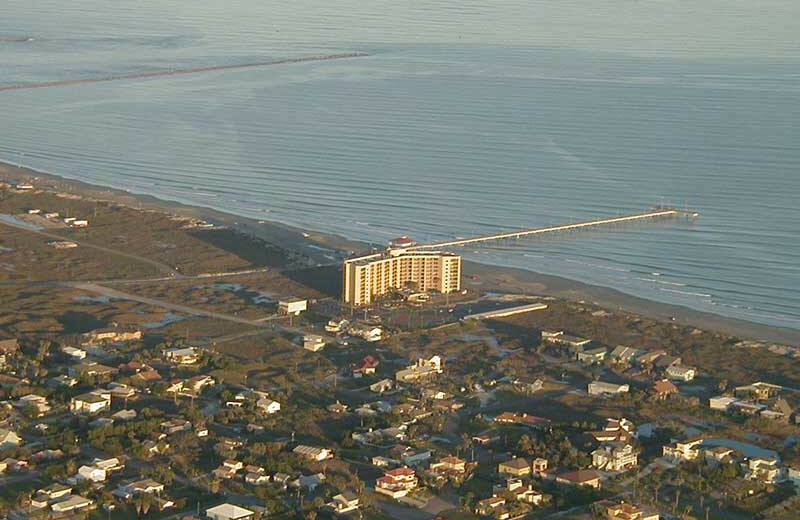 The Dunes offer 86 fully-furnished condominiums with full kitchens, private balconies and sweeping views of the Gulf. 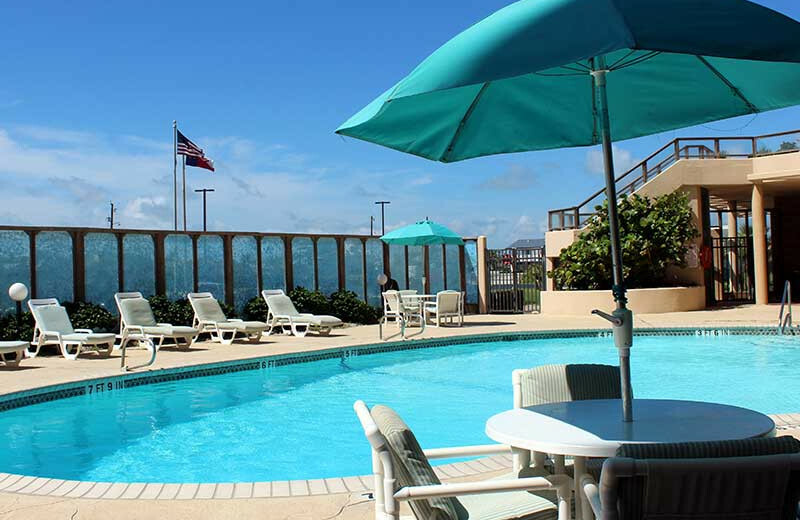 Swim in the ocean or in the heated pool. 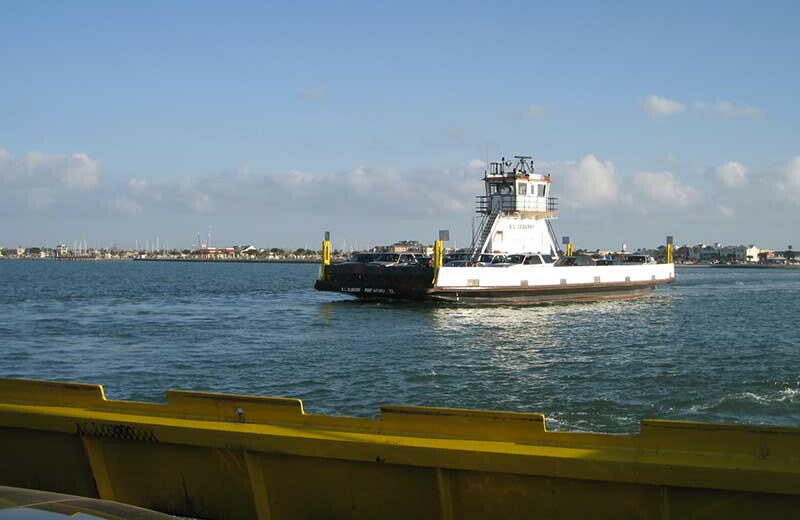 Schedule a charter fishing boat rental, available for a day, week or month in the Port Aransas Marina. 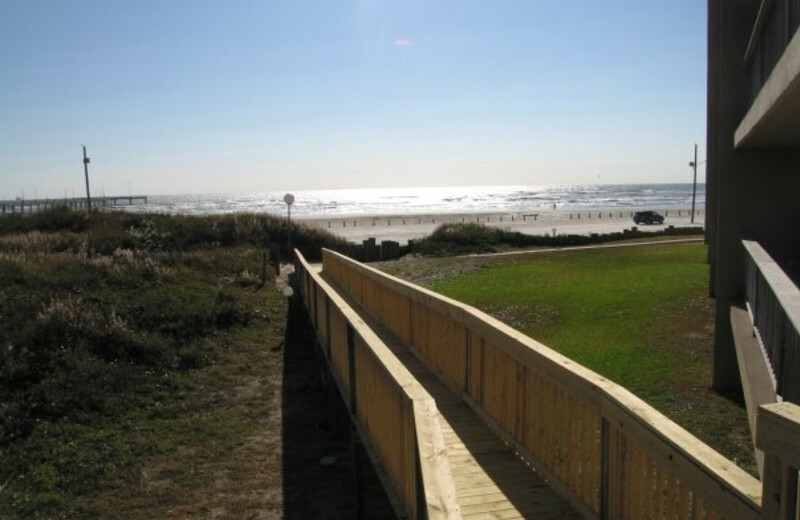 The Dunes offers the shortest boardwalk on the beach - just steps from shelling, kite flying and dolphin watching, or simply strolling along 18 miles of uncrowded Texas coast beaches. Or, take a shopping trip to Mexico. 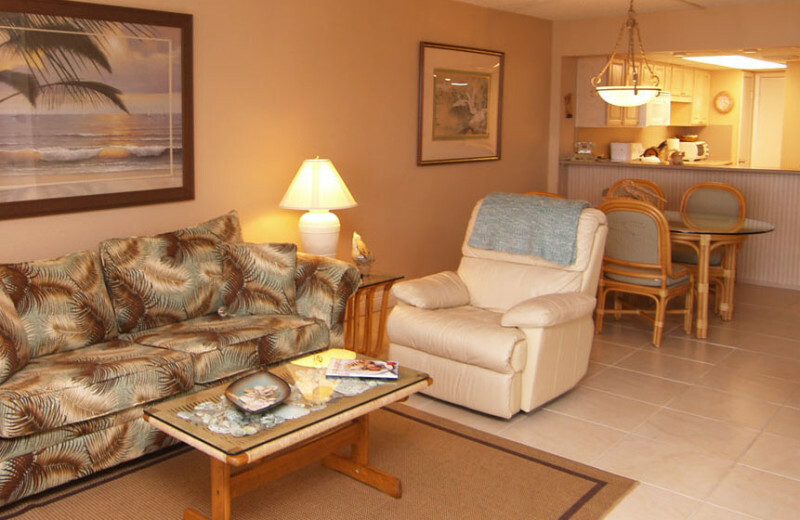 Enjoy a condominium vacation - one may never want to leave! If 18 miles of soft sandy beaches without the crowds sounds like fun, then The Dunes is the destination for you. 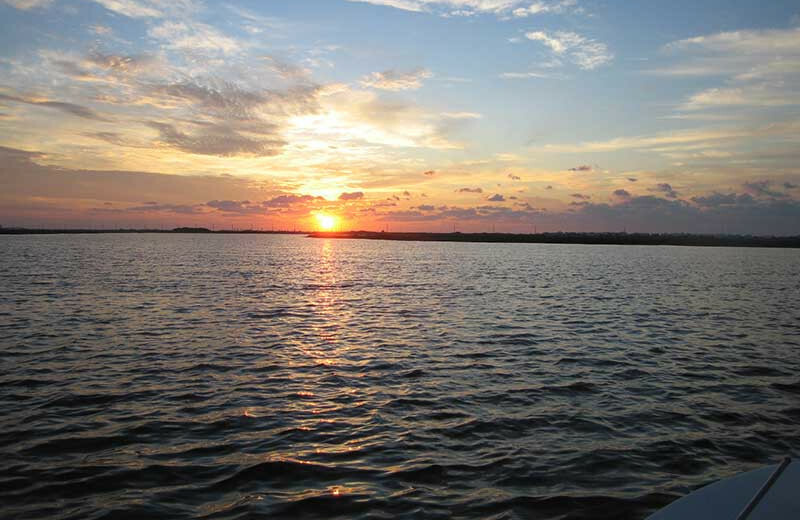 Here, start off each day watching a brilliant sunrise over the Gulf! 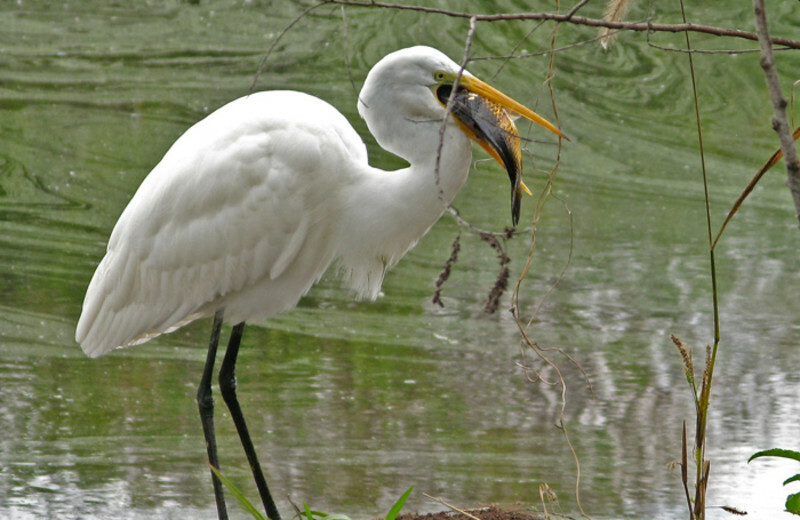 Later, you can head out to comb for shells, fly a kite, or build a sandcastle with the kids right out on the shore. Keep your eye out for dolphins, or go fishing from the surf! 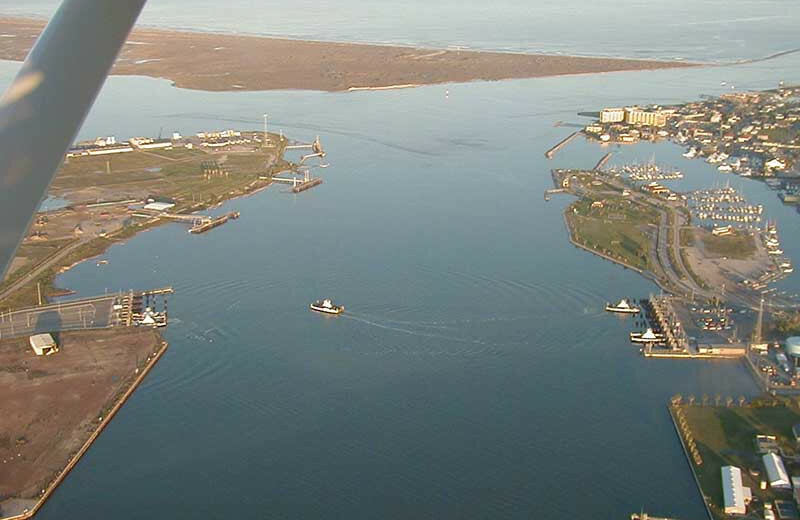 The possibilities are endless at this Gulf Coast destination! 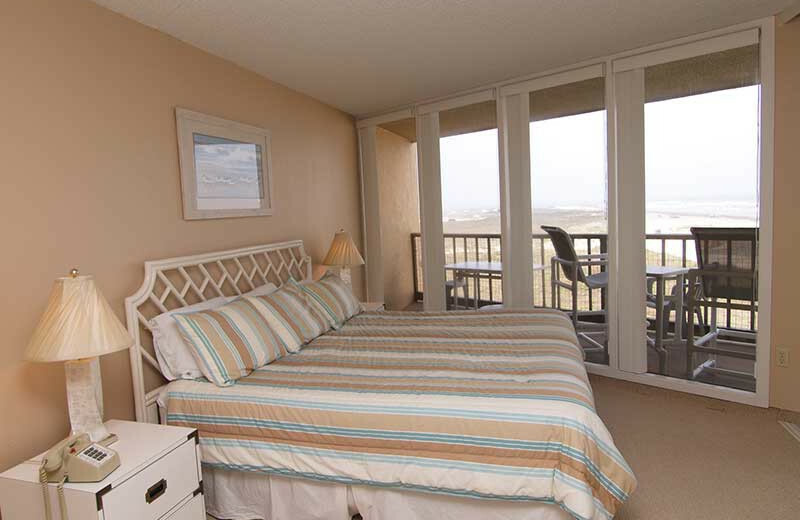 At The Dunes, families are treated to spacious one-, two- and three-bedroom suites with all the comforts of home. Enjoy a full kitchen, spacious living area with fun tropical décor and private balconies overlooking the Gulf. Plus, there's a heated pool right onsite! The kids will love spending time on the beach, where sandcastle-building and seashell-searching are just minutes away! 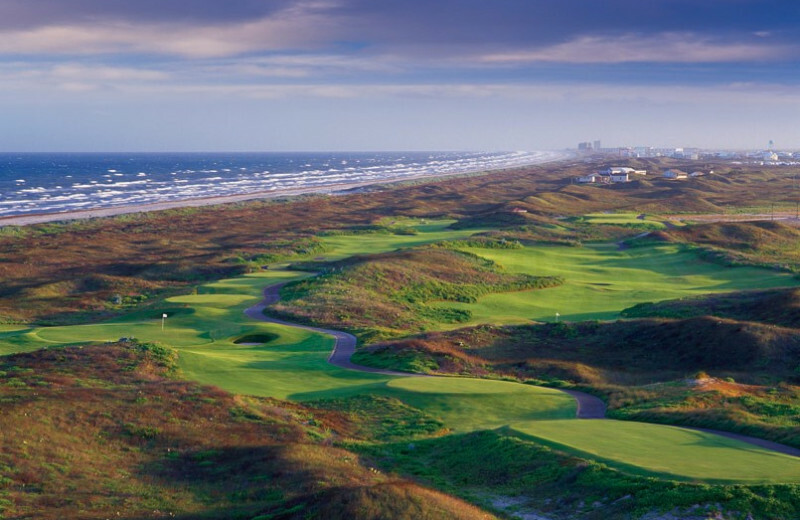 While visiting the Gulf Coast of Texas, enjoy teeing off at one of the local golf courses! 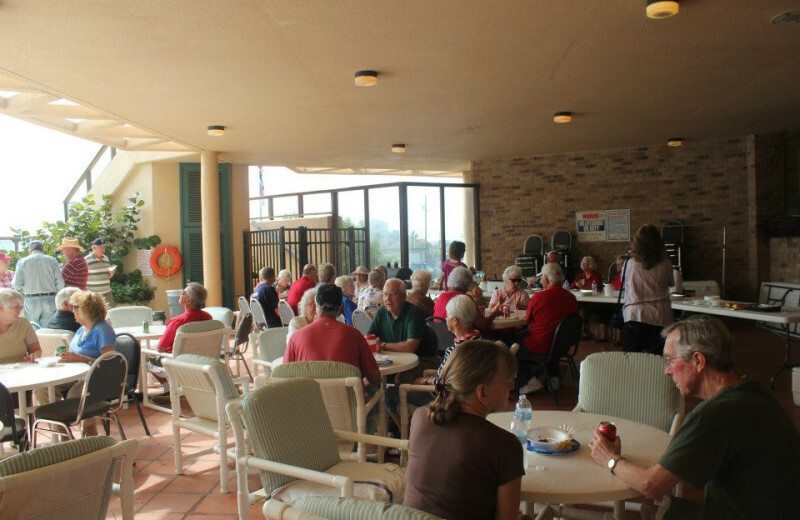 Ask the friendly staff at the Dunes Condominiums to help you locate a course that's right for you. Whether you're a seasoned veteran or a beginner, you'll find the perfect fit during your next vacation! 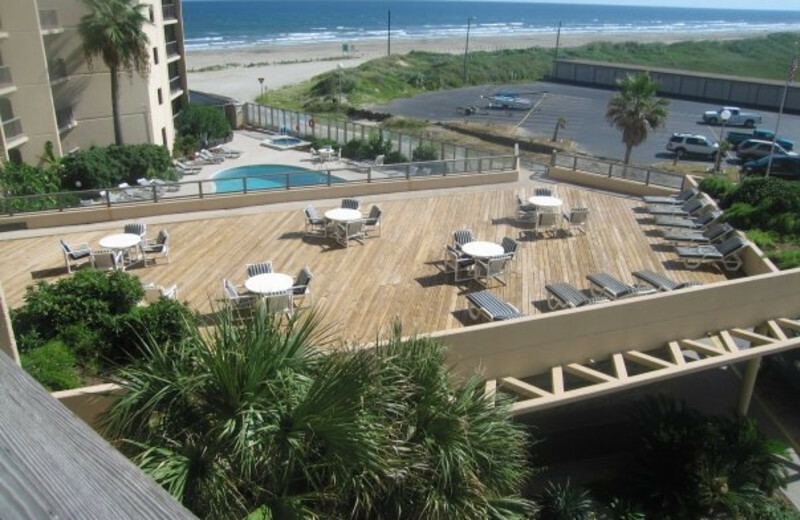 The Dunes Condominiums offers a meeting facility for rental for Port Aransas business retreats. 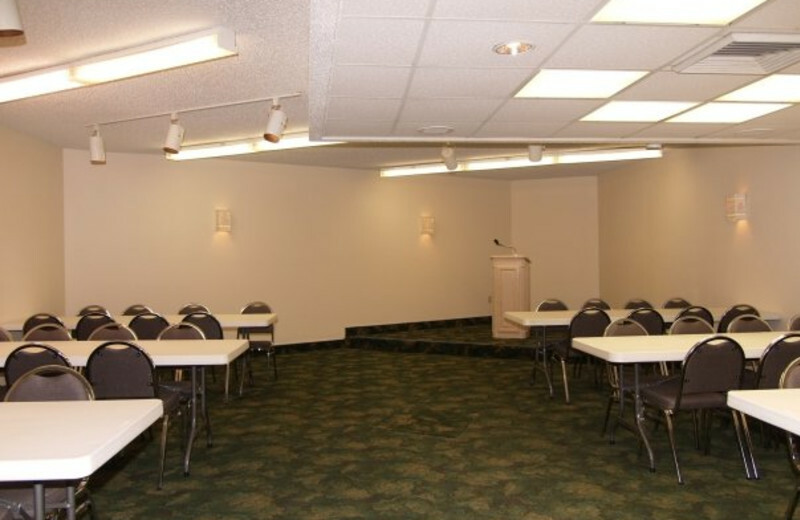 Large enough to accommodate up to 100 for meetings or conventions, it's the perfect destination. The meeting room is even equipped with a full kitchen. Use of meeting room is reserved for Dunes guests only! 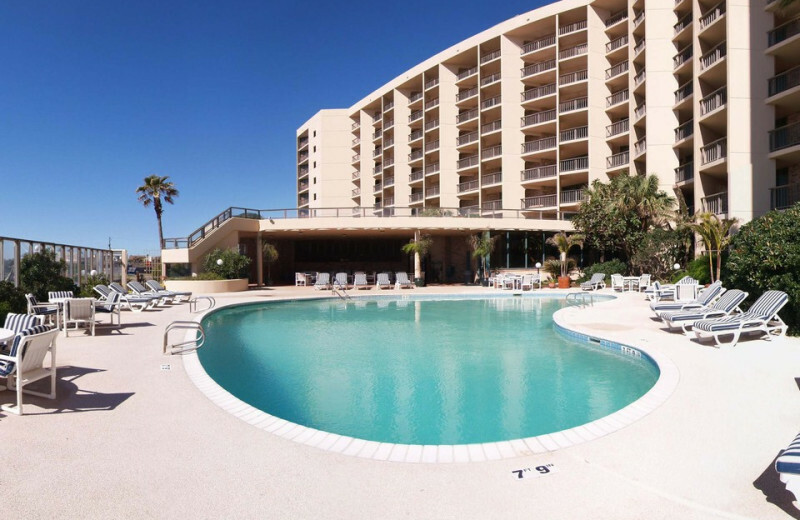 The beautiful beachfront setting and spacious accommodations make The Dunes the perfect place for your next family reunion. Unwind in comfort in the luxury units that feature kitchens and private balconies, or head out to explore. 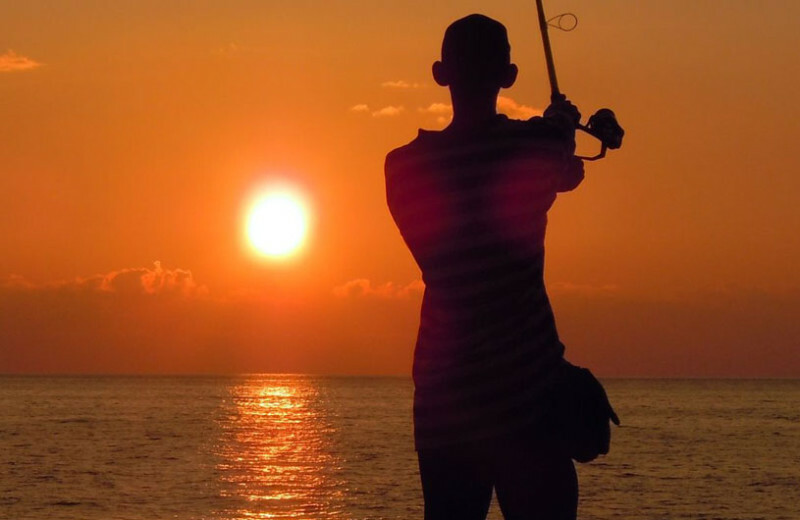 Reconnect with your loved ones as you splash in the Gulf of Mexico, spend a day fishing and much more! Imagine exchanging vows on the sandy beaches of the Gulf of Mexico. 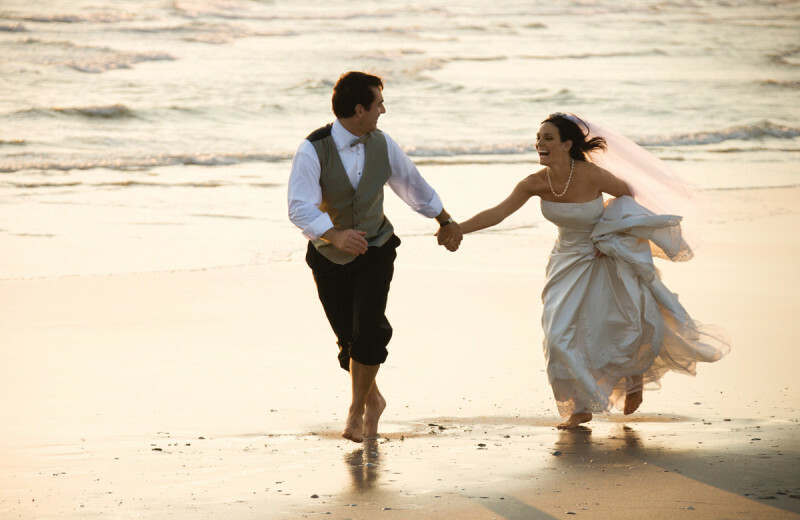 The Dunes Condominiums offers their meeting facility for one's dream wedding celebration. Accommodating up to 100 and featuring a full kitchen with tables and chairs provided, it's the perfect setting for your Texas wedding. 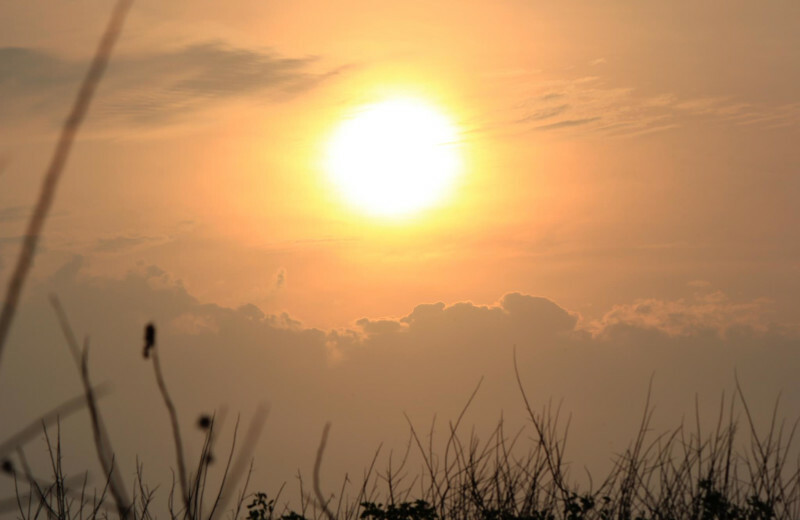 Looking for a hefty dose of nature during a stay at The Dunes? 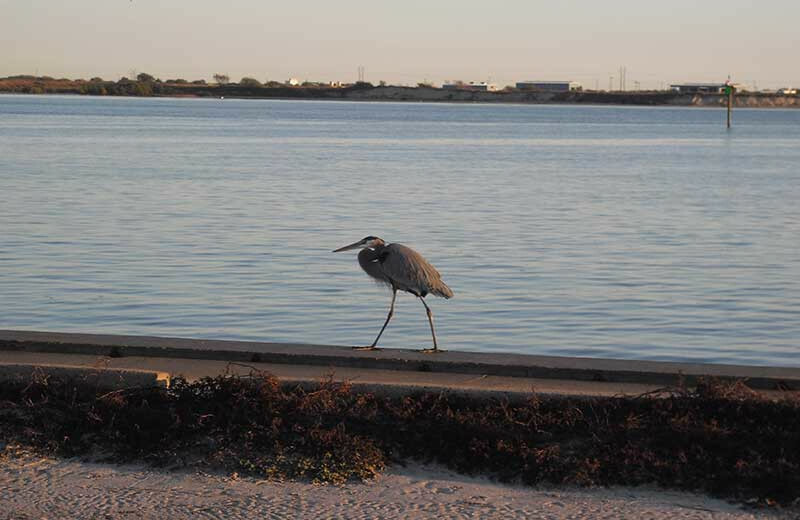 Trek on over to the Aransas National Wildlife Refuge, known as a refuge and breeding ground for migratory birds and other wildlife, to truly reconnect with the natural beauty and nature the Gulf has to offer. 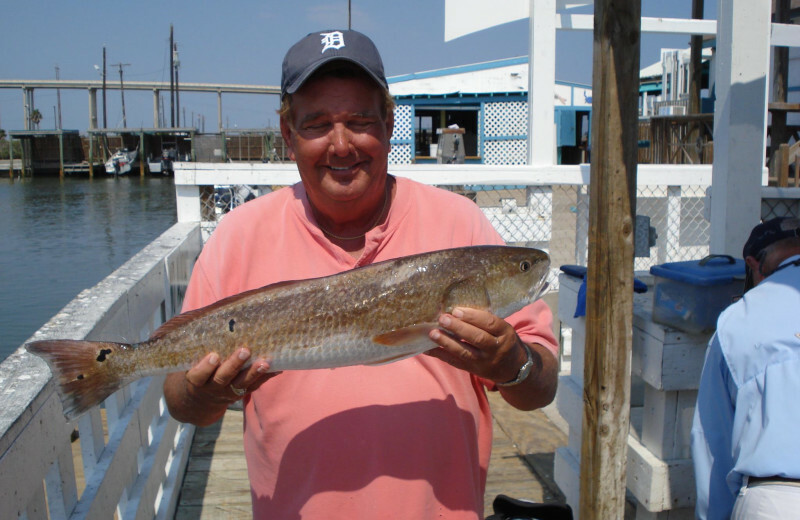 Fishing is a beloved pastime when you stay at the Dunes Condominiums. 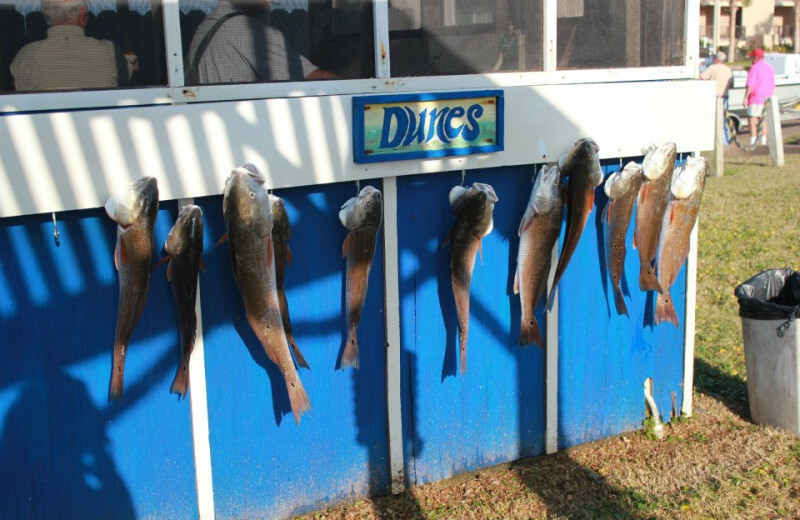 Fish for free from the surf, jetties, and several fishing piers. Or, choose to hop aboard a charter boat for an off-shore excursion or a trip back into the bays. 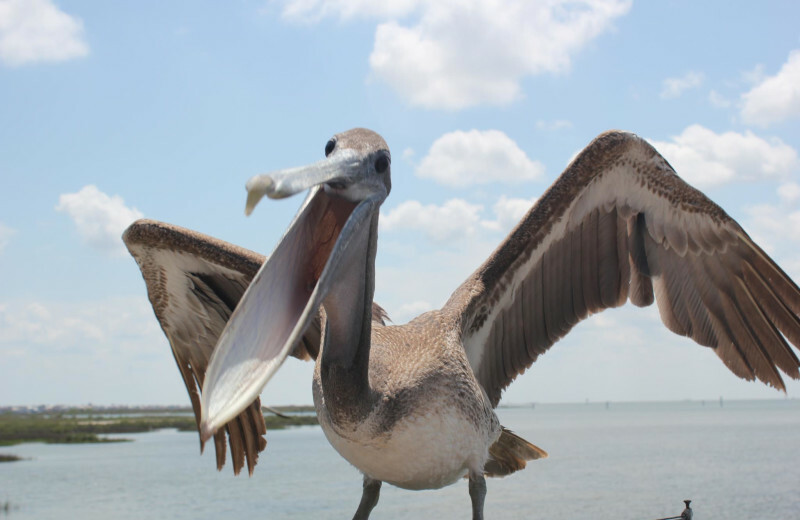 This is Gulf Coast fishing at its finest! Wake up together in a cozy one-bedroom suite. 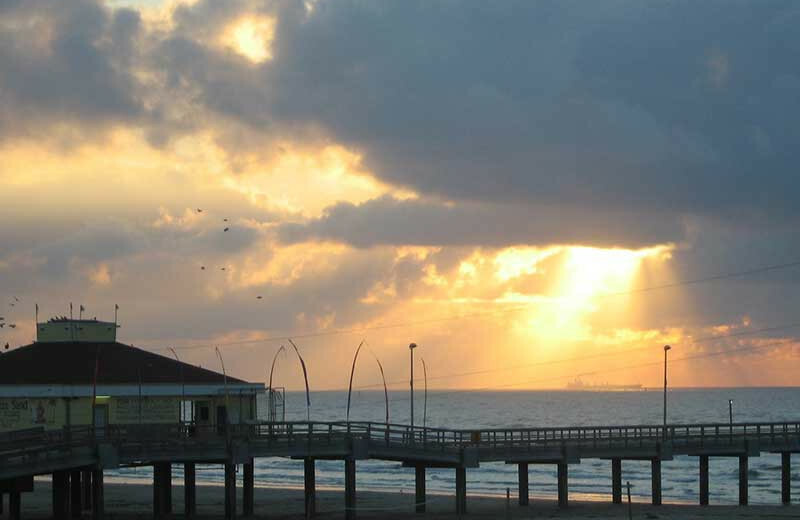 Make some coffee and sit out on the balcony to watch the sun majestically rising over the Gulf. 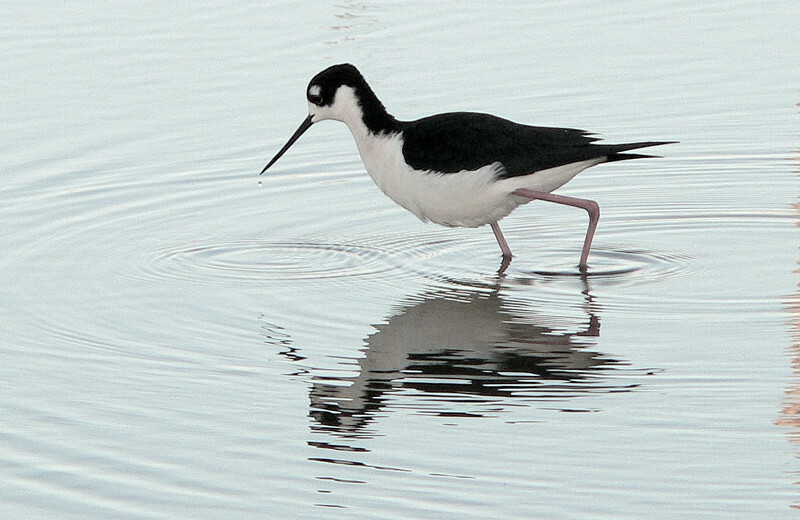 Then head out for a day of sunbathing, shell searching and fishing in the surf. 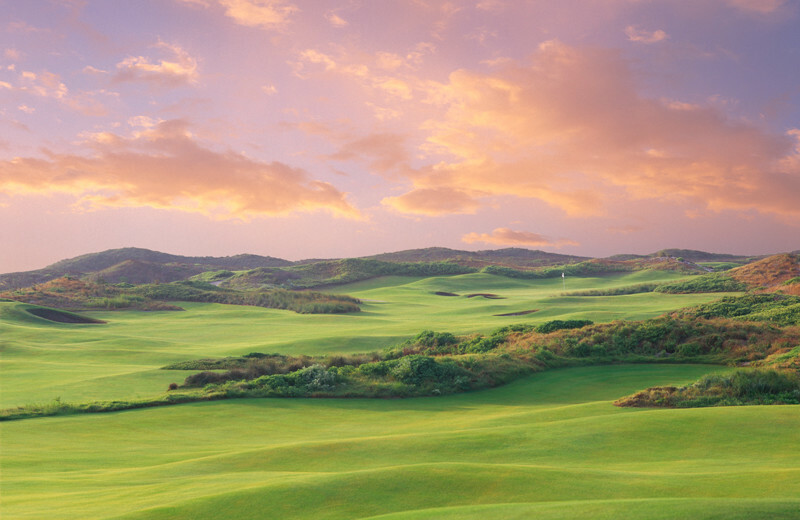 This is The Dunes: a quiet spot for your next romantic rendez-vous. 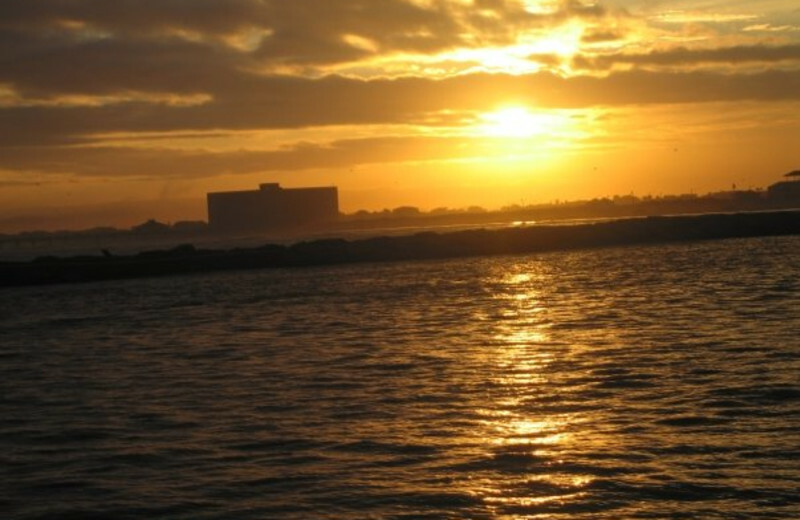 The Dunes Condominiums offers a range of luxurious condos on the shores of the Gulf of Mexico. Choose from a range of studio and one- to three-bedroom condominiums for your stay! 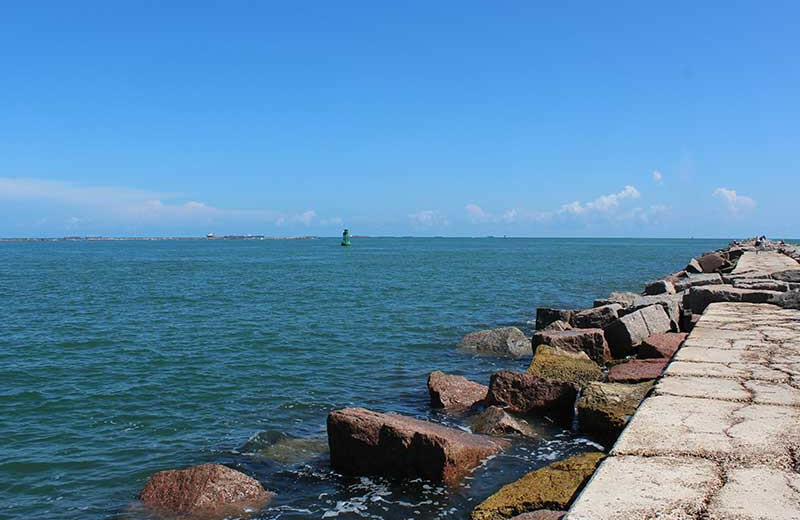 You'll love the incredible gulf views, full kitchens, televisions, and more. 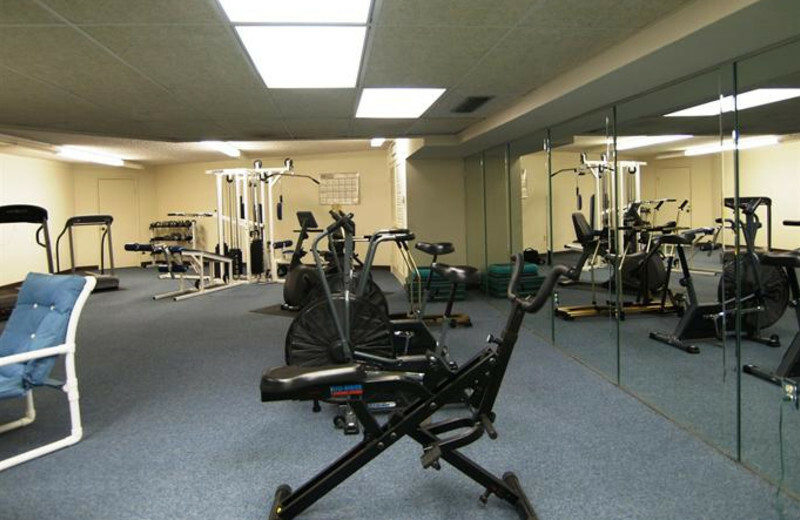 Plus with an onsite pool and hot tub, and gym, you'll be sure to experience a completely comfortable vacation! 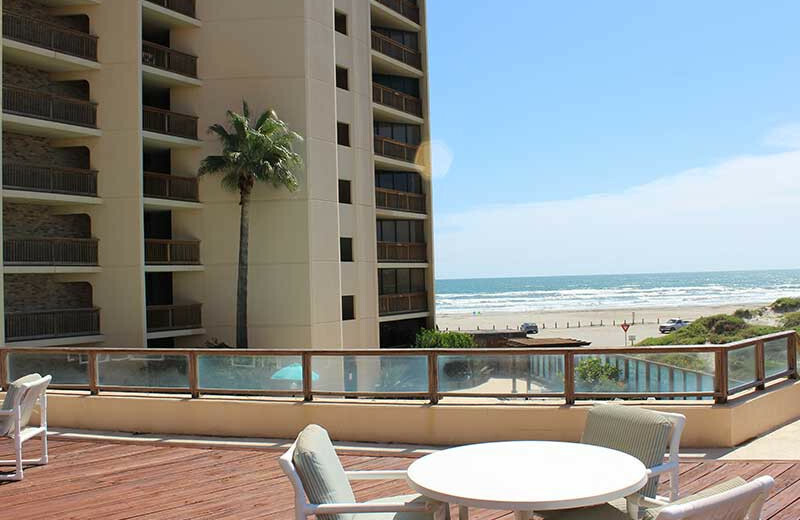 For your honeymoon, head to Texas and stay at the Dunes Condominiums! Anything you could possibly want to do during your honeymoon is waiting for you here. 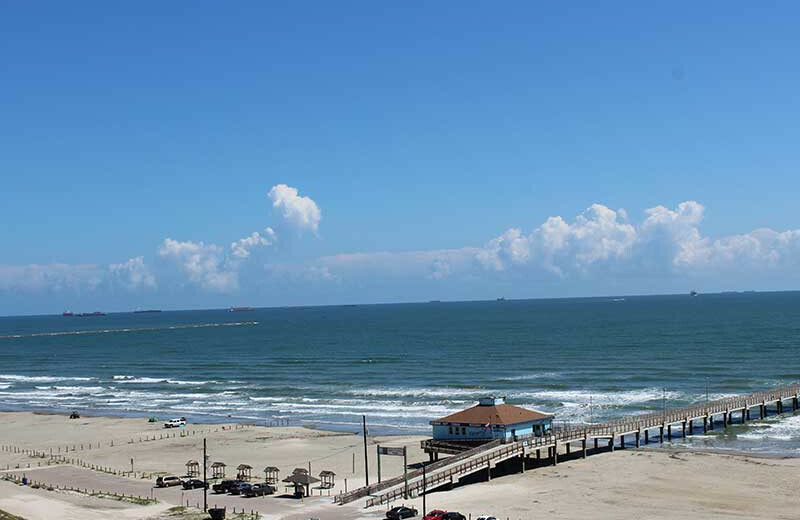 Wake up to views of the Gulf, then head out and sunbathe all day. 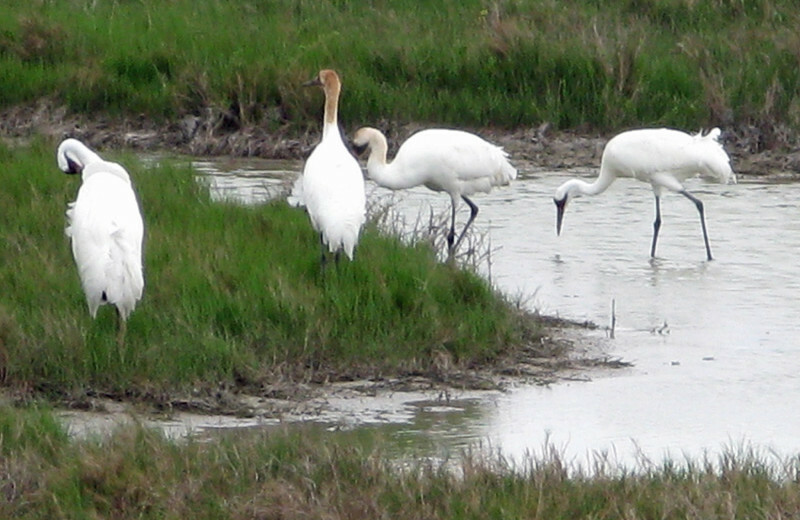 Or, if you're more adventurous, go fishing together! This is the perfect location to start your lives together. Come in the winter or during the summer, it won't matter! 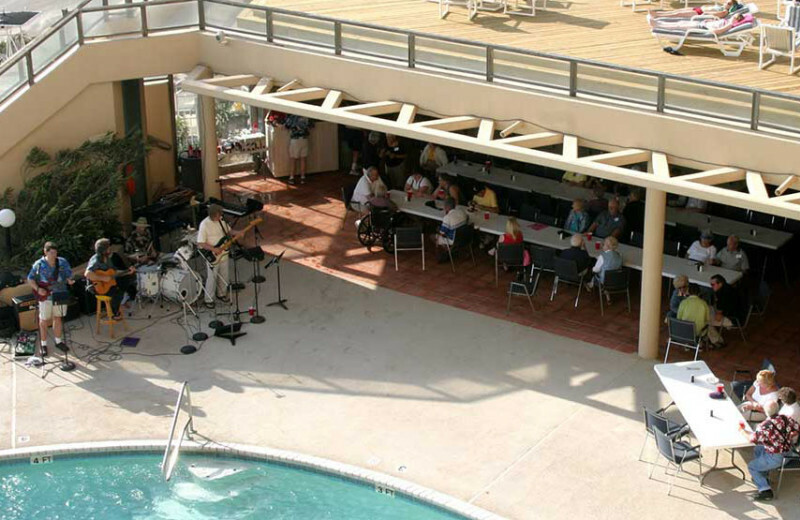 The fun at the Dunes Condominiums is year round when you visit Texas for your next holiday! 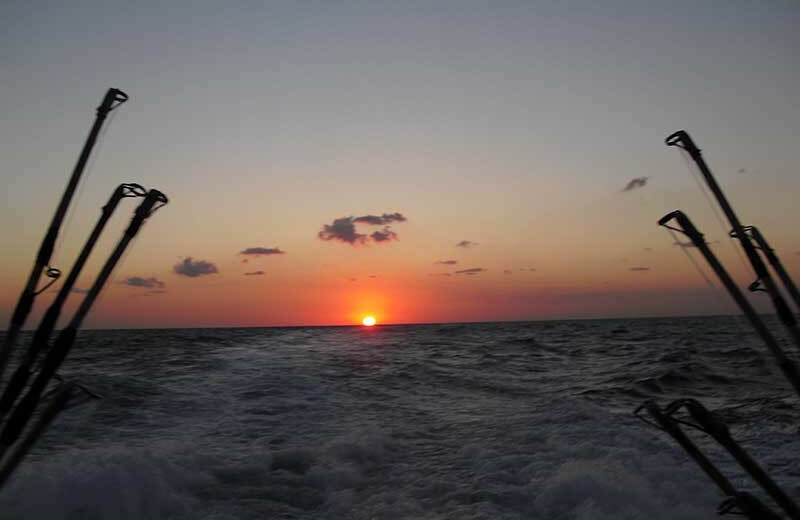 Enjoy a fishing trip for Memorial Day or spend a romantic Valentines Day enjoying views of the Coast. Pack your bags and get away for your next holiday! Sleeping up to eight in spacious comfort, The Dunes condominiums are perfect for everyone from a couple to a family to a group of families. Each unit is equipped with all modern appliances, a private balcony and stylish tropical décor. Choose The Dunes, and leave all your worries at home! 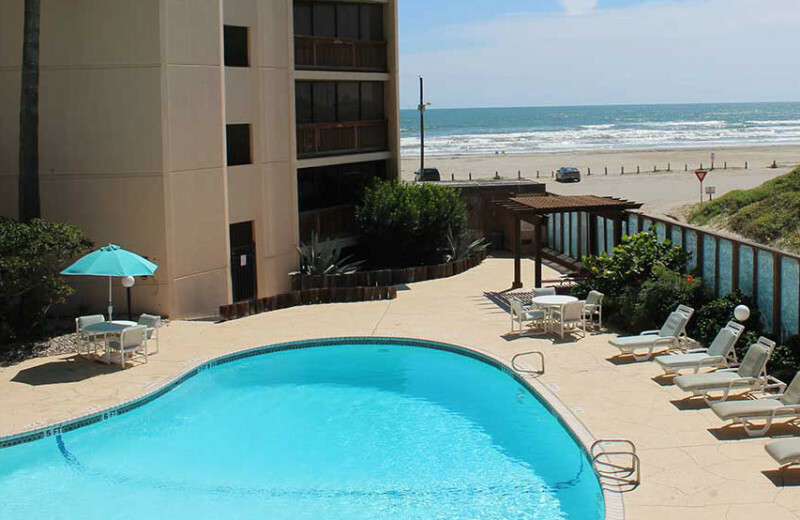 This property is ranked number 1 on Top 10 Port Aransas Condo Rentals. Read about it here.